Reuben has a distinguished career in the areas of management and financial accounting, tax compliance and company liquidations. 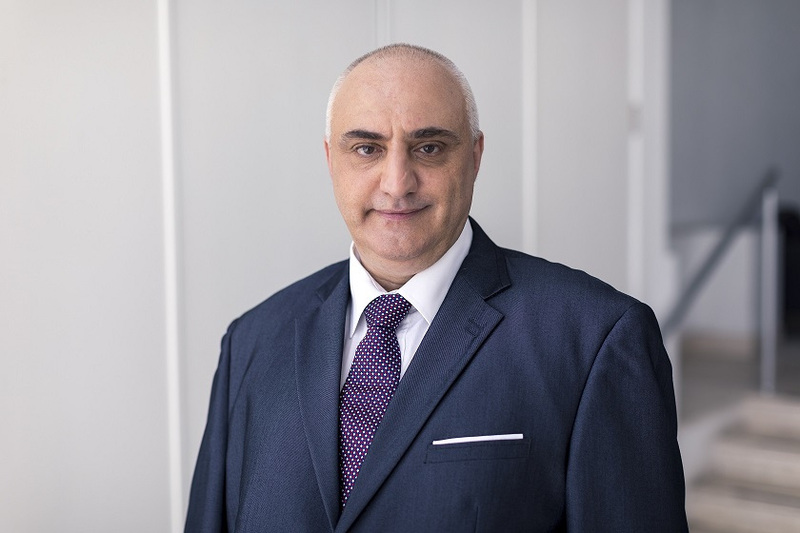 He has in depth expertise in the area of VAT on luxury yachts and organising finance leasing structures under the Maltese VAT authority’s guidelines. Prior to joining WH Partners, Reuben put together a team of young professionals at Fenlex Corporate Services and was charged with managing that team over the course of a decade. Prior still, Reuben spent 14 years in Air Malta’s finance department reporting directly to the CFO on the airline’s operational performance. He obtained a degree in accountancy from the Malta Institute of Accountants, and his CPA warrant in 2004.